Spring is in the air! 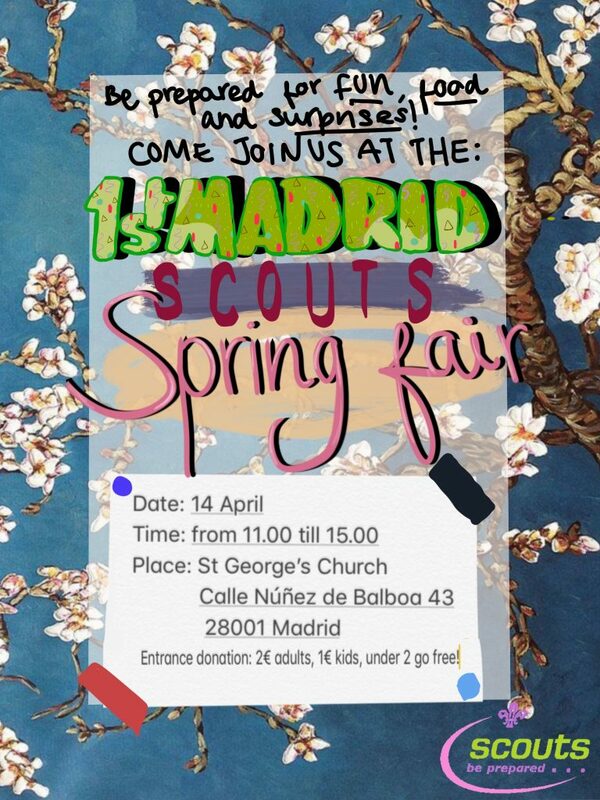 Join 1st Madrid Explorer Scouts at our first Spring Fair! The day will be filled with fun activities for the whole family – fair games, entertainment, magic, storytelling, knot tying and a hands-on workshop for the kids! We have a day of fun activities planned for everyone! Take a chance at a lucky dip, roll your way to winnings and knock an apple off WilliamTell’s head! 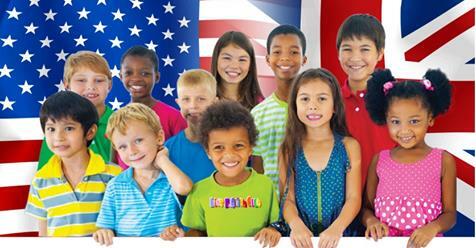 These are only a few of the activities that children and adults alike can participate in! For those who wish to whet their appetite and have a bite to eat, there will be a snack bar serving up drinks and sandwiches. ENTERTAINMENT: Come and see world-renowned comedian Tricia Audette perform! Tricia will be at our fair on Saturday presenting her alter-ego Patri the Painter. Come along to witness her transformation in this 100% English show where laughter is the universal language. There will also be juggling and magic from Explorer leader, (and Montreal National Circus School graduate), Matt Ledding. 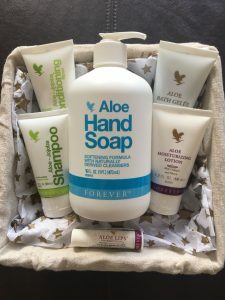 PRIZE DRAW: 1st Madrid Explorer Scouts Spring Fair prize draw! We have lots of great prizes to win, be sure to come, buy your ticket and stay around to see if you have won! You must be present to win. LA AVENTURA ESPAÑOLA: who have generously donated a week at their Spanish language summer day camp. 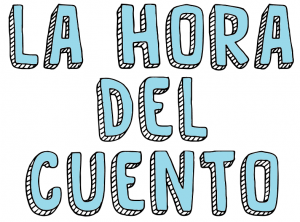 Creativity abounds, en español. Get your summer camp plans lined up now!! 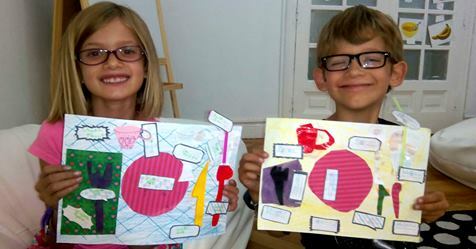 IBERENGLISH – KIDS ENGLISH CLUB: who have generously donated a week at their 100% English language summer day camp, where places are limited and demand is high. Running for its sixth year this camp is a favourite among many of our Scouts. 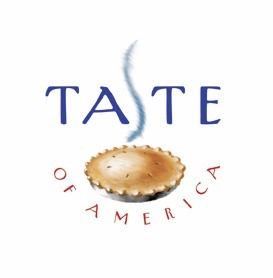 TASTE OF AMERICA : who have for generously donated a gift basket of products. This will definitely be a highly desired prize! 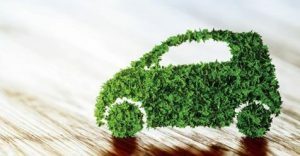 COCHES CARGADORES : another highly desired prize is the opportunity to test drive / ride in a fully powered electric car. Let 1st Madrid Explorer Scouts help you be more eco-friendly with this super experience. 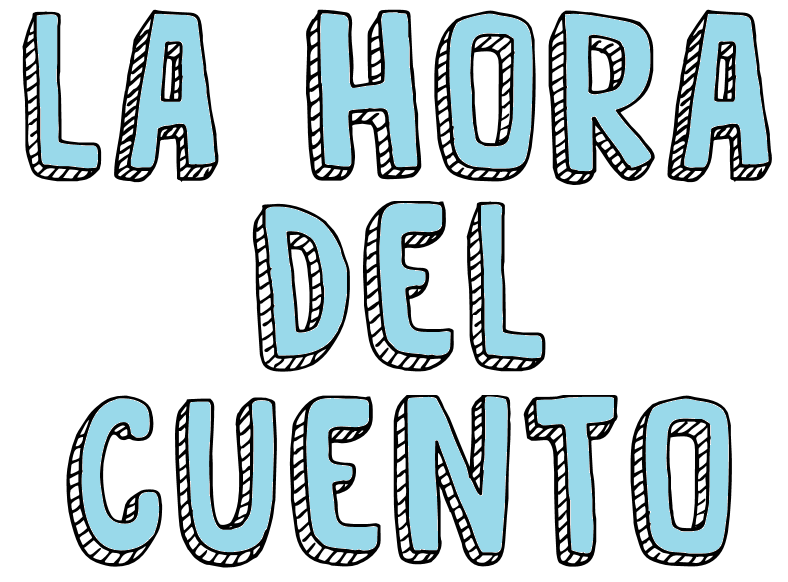 LA HORA DE CUENTO: have generously donated some English language children’s books, their favourites and ours too. 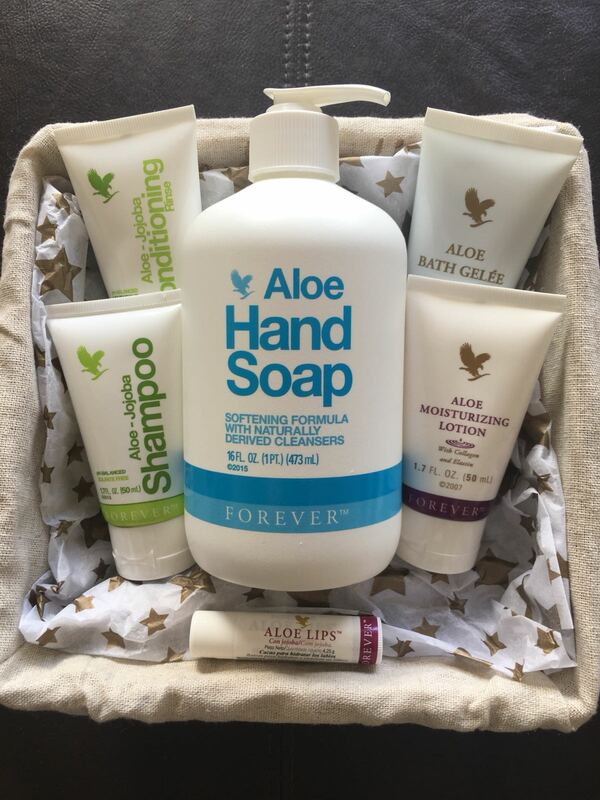 AMH HEALTH AND WELLNESS : who have generously donated an aloe vera gift basket donated to help you keep your beauty routine natural! 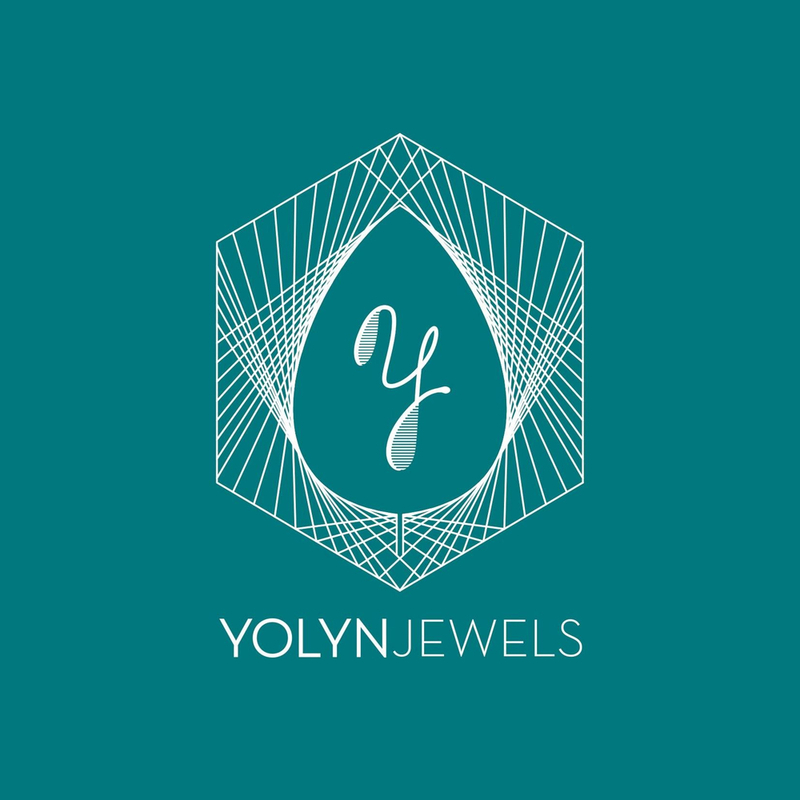 YOLYN JEWELS: Beth McGowan has generously donated a key chain for our raffle. 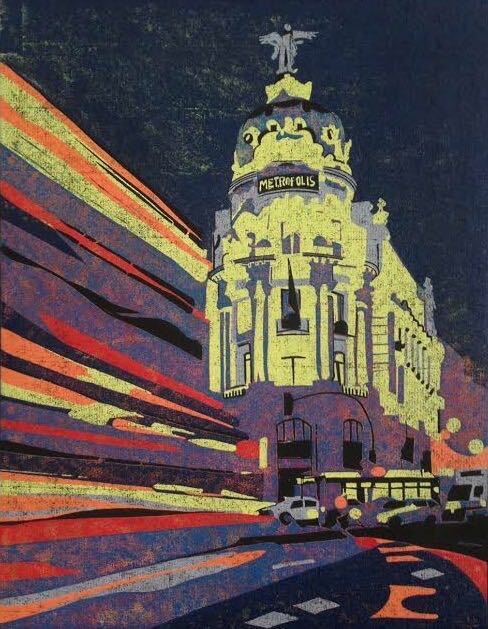 ARTIST JENNY FERMOR has generously donated a linocut print from her new collection. 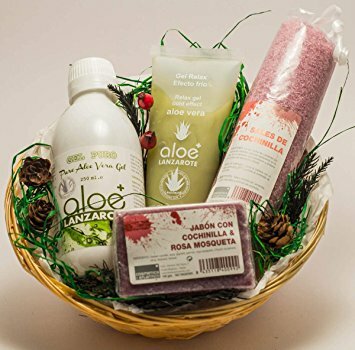 AIL MADRID who have generously donated 4 week evening course in Spanish as a prize for the draw.